What is a tentacle? In this week’s installment of Ocean Vocab, let’s explore what a tentacle is and why it’s SO awesome! Humans use five senses to measure and take in their surroundings. While watching my young niece play, I noticed that she would take toys in her hands and then place them in her mouth, in order to get a sense of them. In a lot of ways, we have to combine multiple senses in different ways in order to get a feeling. However, many animals use tentacles to combine their senses into one graceful appendage. Tentacles can cover many things, but basically are described as sensory organs that can function like “muscular hydrostats” . The comparison I will draw, and the closest thing we have to tentacles is your tongue: which is a muscular hydrostat because it manipulates food and is composed of muscles with no bone support. Most tentacles function to grasp and feed the animal. Who are some famous animals with tentacles? 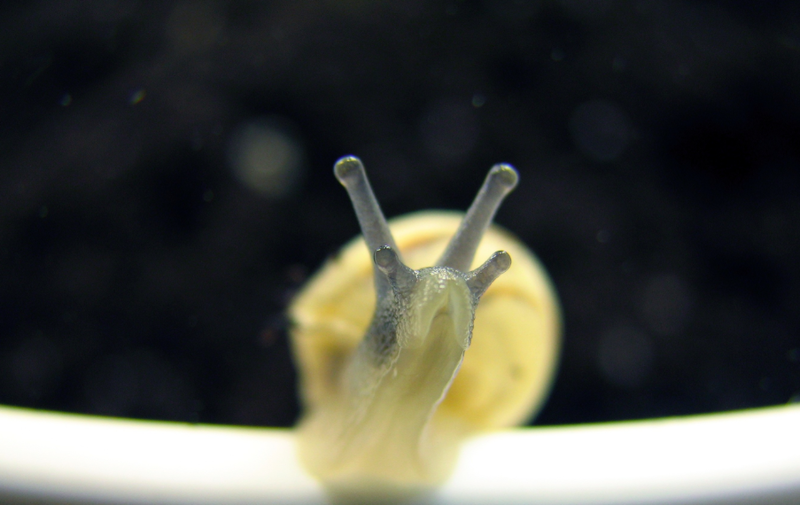 Land snails were the first tentacles I discovered as a child, finding out that they had their eyes at the end of their tentacles was astounding! 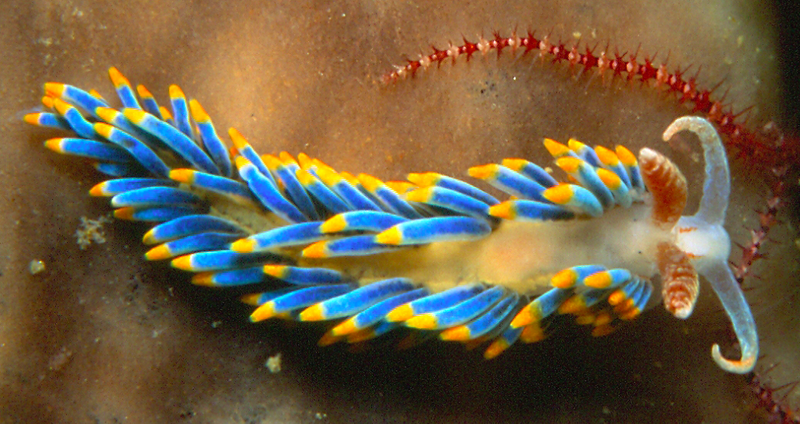 Also, these kinds of tentacles are retractable, which is also quite a feat. They exhibit the common quality of tentacles coming in sets of two. But many sea creatures have tentacles because they are so convenient in water (also because tentacles are common on invertebrates and invertebrates are common in water). My favorite tentacles are affixed to a beloved sea creature: the octopus. Octopi have 8 arms, which of course many know to have suction cups on them, or hooks on them to help get a strong hold on things. Although technically they are “arms” they work similarly enough to tentacles to be called that. 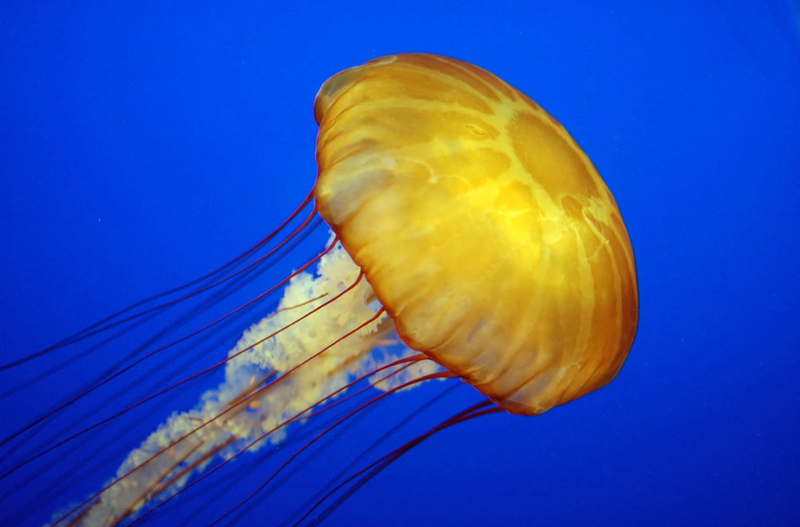 Tentacles are also found on cnidarians, like jellyfish or corals. These tentacles are thin and hair like, and have cnidocytes on them, which we all know cause a STING. This helps to catch food and deliver this food to be digested! Cuddlefish, giant squid, abalone, feather duster worms, anenomes, nudibranchs. 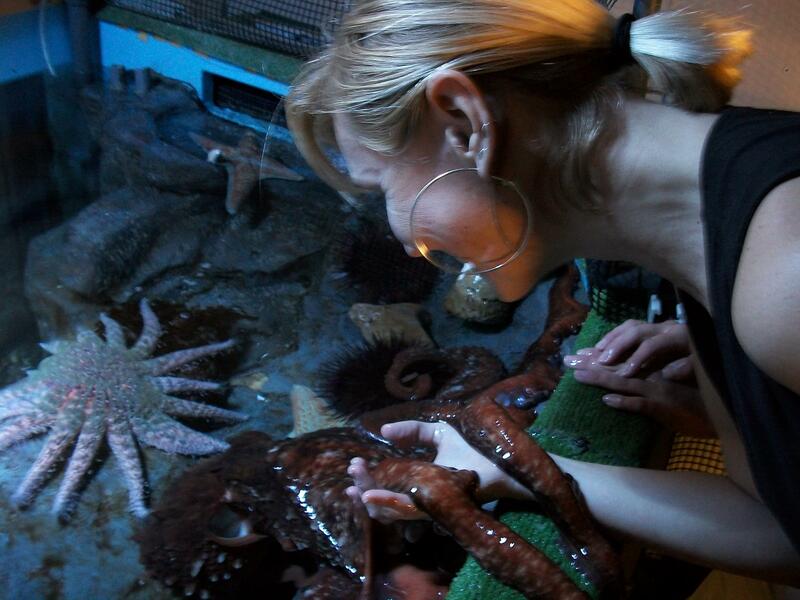 Sea creatures are KING of the tentacle. Reptiles and some mammals are known to have tentacles that can smell acutely, and some moss animals have tentacles around their mouths which pull food inside. When I hold a fruit in my hands, I can feel the weight of it, but I cannot smell it unless I bring it to my nose. I cannot taste it unless I bite into it. I cannot see that it is red and ripe unless I look at with my eyes. Animals lucky enough to have tentacles often multi task these feats. They Taste as they Touch, They see as they smell.